We’ve helped over 250,000 homes and businesses cut their energy costs. Hands up if you answered yes to this question? After all, everyone wants to save money on their energy bills and do their bit for the environment. 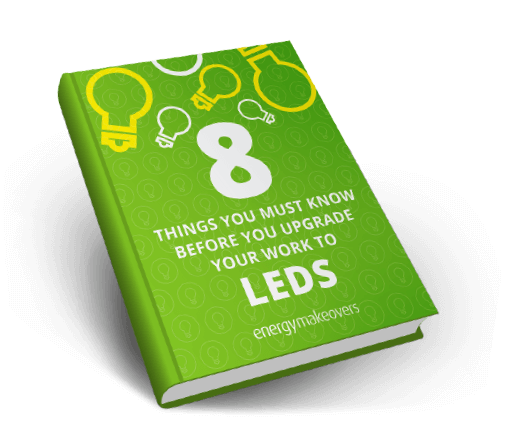 At Energy Makeovers, we can show you ways to do just that, and it starts by replacing your old halogen bulbs with new energy efficient LED lighting. Would you like to reduce your energy consumption and save money on your electricity bills? Over the last 9 years, we’ve helped over 250,000 homes and businesses to save energy, time and money, with over $45 million in savings. And now it’s time to offer the kind of energy efficient downlight installation NSW customers need to give you the same benefits. 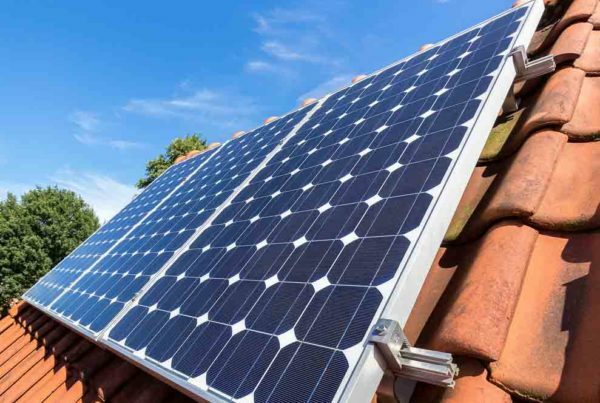 Energy Makeovers offer energy efficiency services to both residential and commercial customers Australia-wide. One of the original partners in the Victorian Energy Saver Initiative, we’ve been helping our customers to reduce their energy spend, and their environmental footprint since 2008. By simply changing your existing halogen downlights to new residential LED lighting, New South Wales households can save hundreds of dollars every year on your lighting bill. And that goes for commercial customers too. With prices starting from just $15 per bulb (with a minimum installation of 10 bulbs), it’s a small initial investment for what will be a big return. If you think that you could benefit from upgrading to residential or commercial LED lighting, New South Wales residents should call us now. Why choose Energy Makeovers to upgrade your residential and commercial LED lighting in NSW? Having helped over a quarter of million households and businesses to upgrade their commercial and residential LED lighting, New South Wales customers can rely on Energy Makeovers to do the job properly. Not only does our 40+ strong team comprise A-grade electricians, but our Directors have over 100 years of experience from the electricity supply and energy industries to draw on. 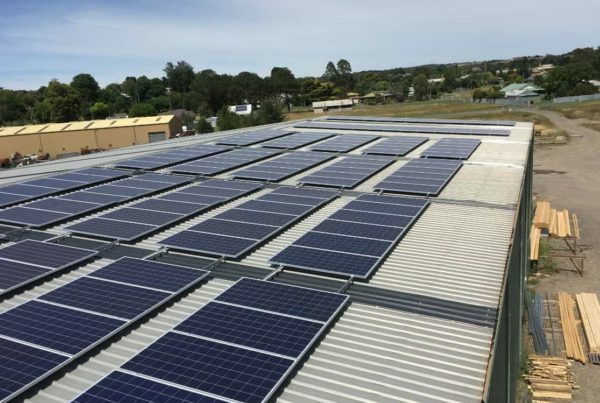 Furthermore, unlike some other electrical installers in NSW, we base our success on how many tonnes of carbon we abate each year, rather than being driven purely by financial profit. Our aim is to make the world a greener place, and help our customers to save energy and save money. Plus, you’ll also find that our customer service is second-to-none and whether we’re dealing with a single household or a large corporation, we aim to establish a lifelong relationship based on trust and transparency. If you’d like to find out more about how Energy Makeovers can help you to save energy and money with an LED lighting upgrade, get in touch either by calling 1300 788 776 or completing our online contact form. Our team is standing by to answer all your queries and book an appointment for our NSW replacement LED lighting service. Please note, our services are currently only available in the metropolitan Sydney area. However, we are planning to expand our service, so please leave your details, and we’ll be in touch when one of our electricians is available in your area.